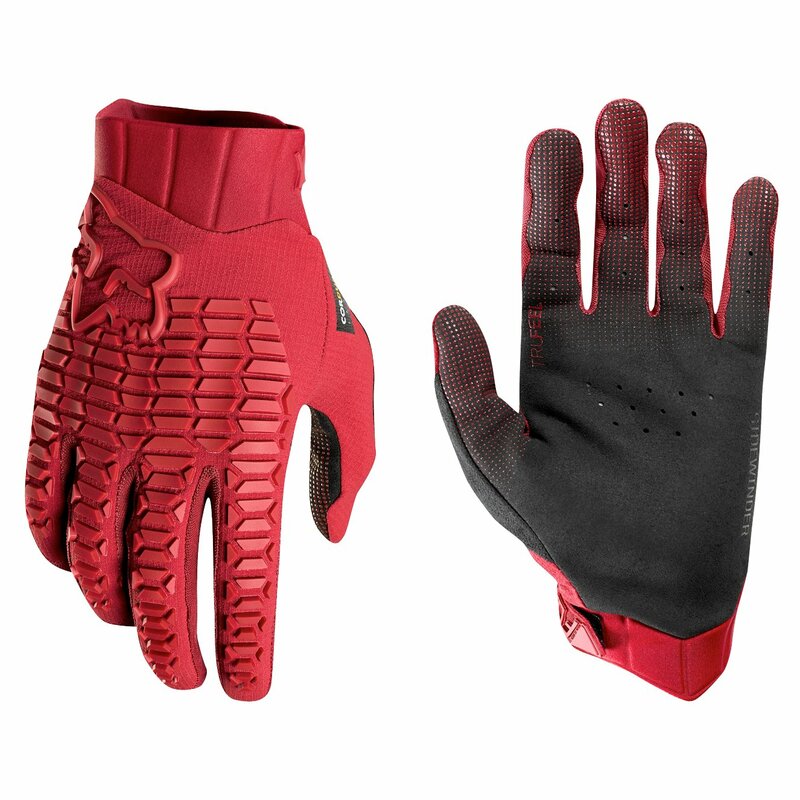 The Fox Sidewinder Glove is a perfect mix of lightweight top hand materials and a minimal, yet durable palm. It's just right as a versatitle DH/FR glove that allows top level feel with control, and also lets your hands stay cool and dry. It checks all the boxes. Find padded knuckles on there, as well as a micro-suede thumb for your nose. 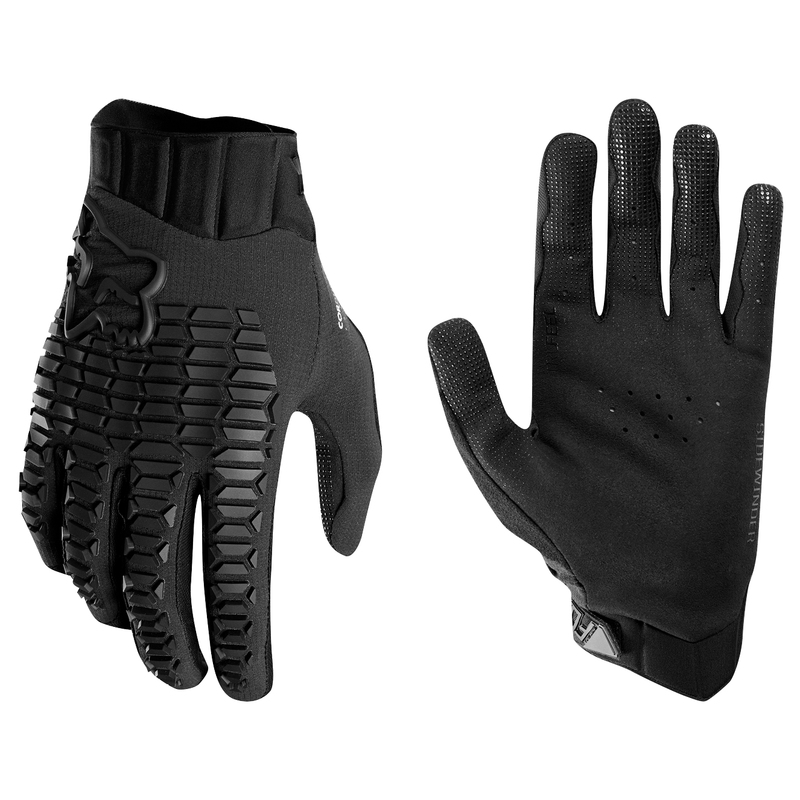 The low profile wrist tab closure means this glove won't be in your way. 7.125"-7.375" 7.375"-7.625" 7.625"-7.875" 7.875"-8.125" 8.125"-8.375"
Note* Hand measure should be taken from the wrist to the end of the middle finger. If right-handed be sure to use right hand. Gloves were low priced but had great quality. However only good for warmer weather. They are heavily vented. Super comfortable, enough protection, and breathable!